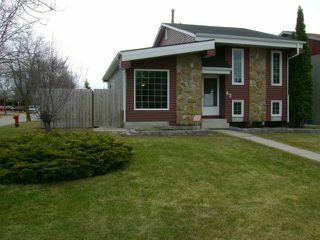 Showings start April 28th/11. 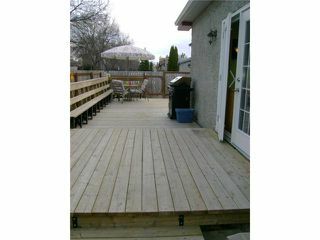 Offers May 2nd/11. 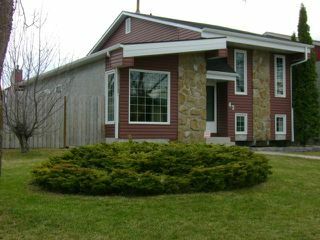 Open House Sunday May 1st, 2-4 pm. Welcome home to Sun Valley! 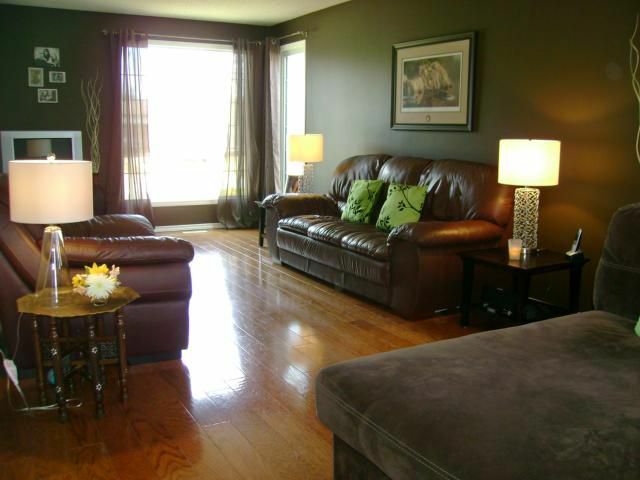 Exceptional Four-level split upgraded galore & loaded with extras. Featuring: Open plan Living Room, Dining Room & Eat-in Kitchen, beautiful engineered Hardwoods, Patio doors, spacious Kitchen with new countertops & flooring, appliances included! 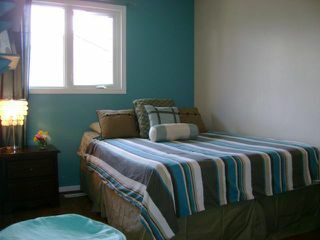 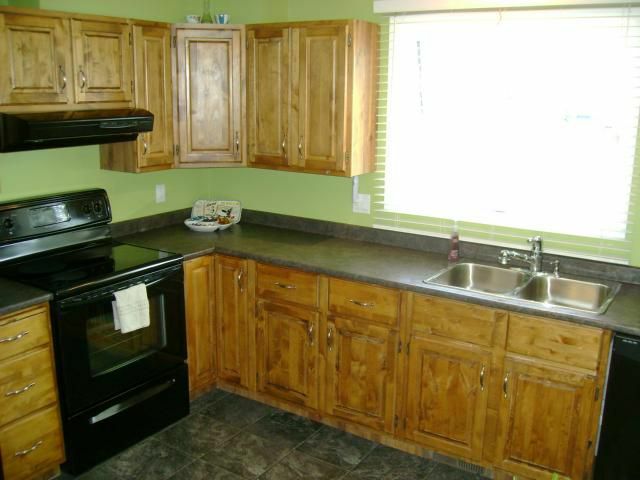 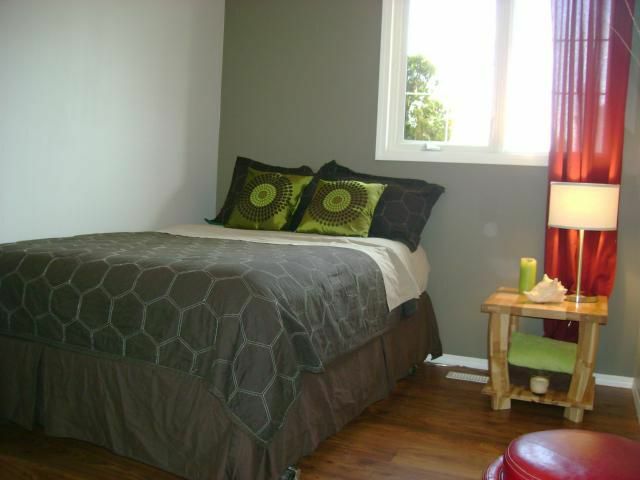 3 good sized bedrooms all with new flooring & doors/trim. 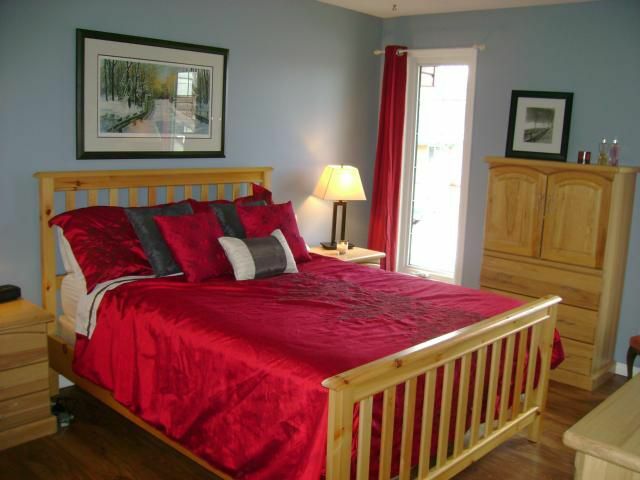 Large Master Bedroom with huge closet and three piece ensuite w/tile floor & granite top vanity. 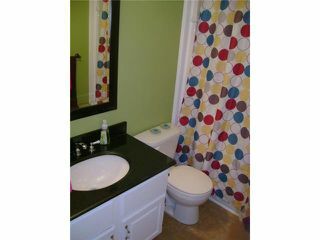 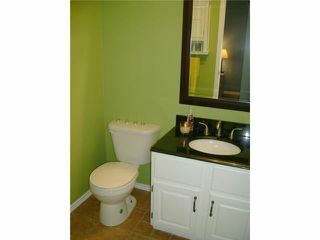 Completely upgraded Main bathroom as well w/ new tub surround & granite top vanity. 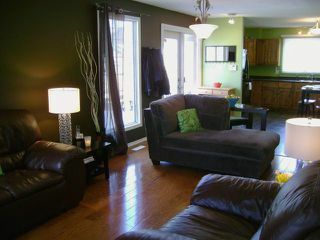 Fantastic lower level Family Room complete with new flooring, wood burning fireplace & great wet bar. 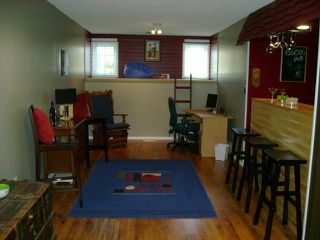 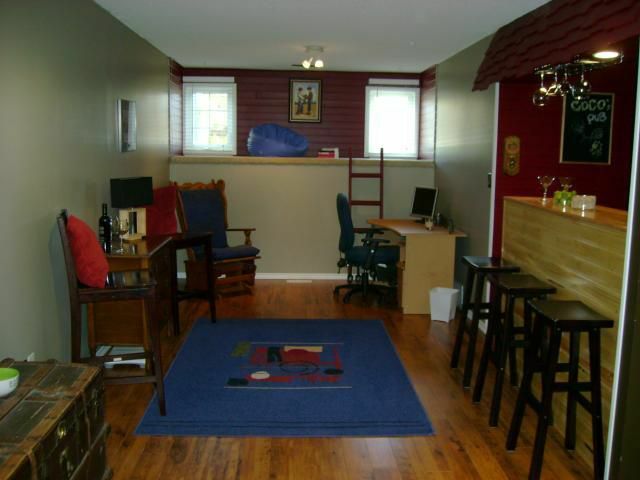 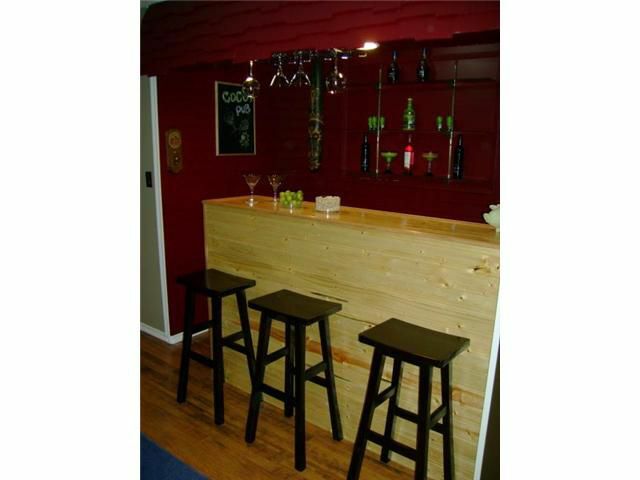 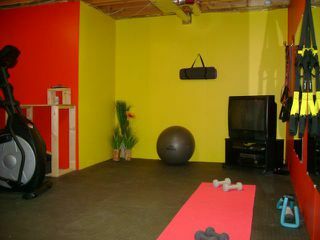 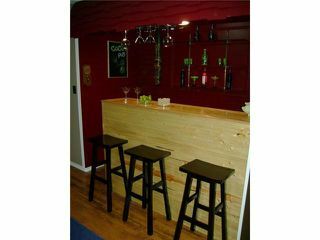 Great basement space with room for workout room or hobby rm. Upgrades include: Furnace(06), All new windows throughout, new siding, soffits, fascia & eavesthrough, new flooring, paint, & lighting throughout. 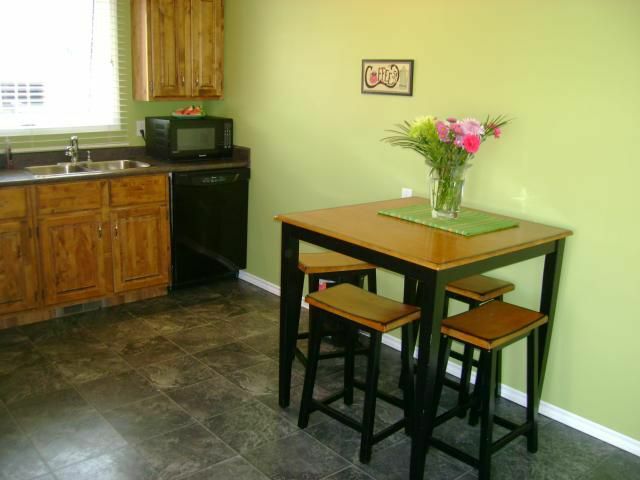 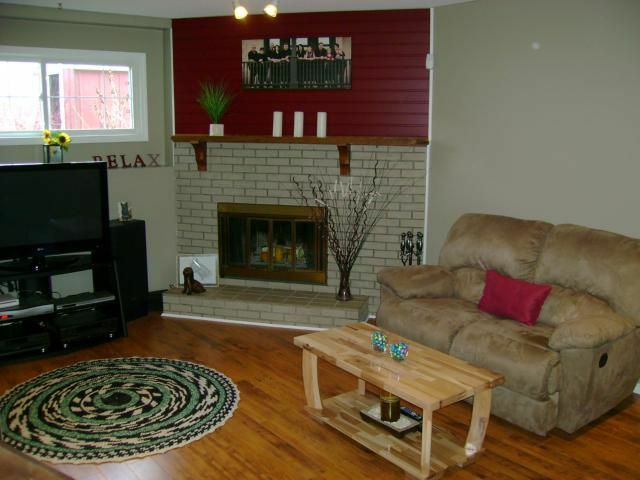 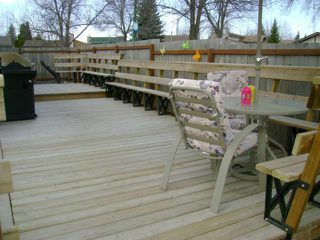 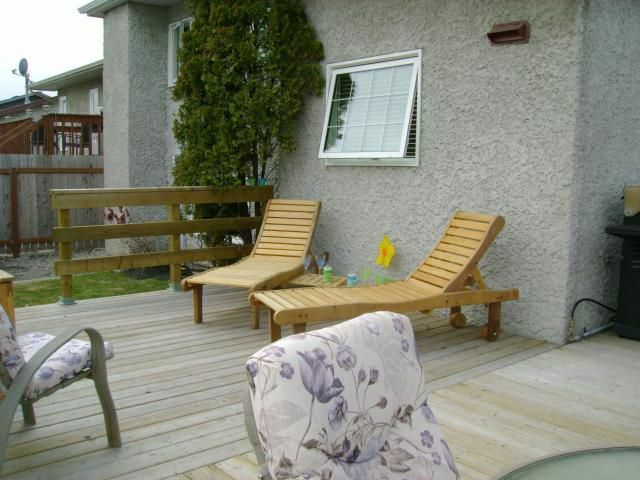 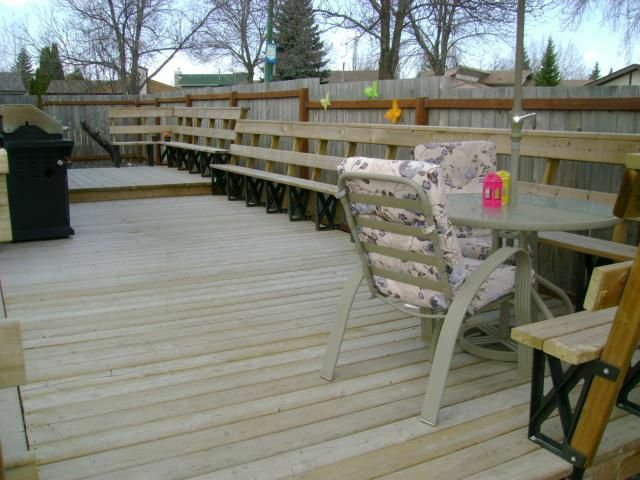 Awesome outdoor space, Huge Deck w/seating, Fully fenced, & single garage w/extra parking. 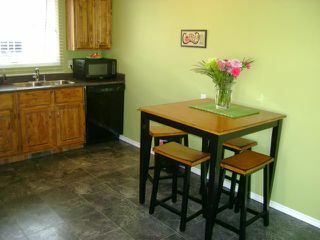 Move -in and enjoy!